An English essay is not the same as a Danish essay. It is not a genre dominated by personal opinions and sentiments. The English essay is a genre dominated by precision, well-argued analysis and interpretation of a literary text. Read the requirements for the assignment thoroughly, so you are certain what you are asked to do. There is usually a word limit. There may be a series of bullets that your essay must deal with. If not, you are to decide what to look at in the text. Try to use the bullets as inspiration. Do not use the bullets as mechanical structure. You may be required to include a certain number of satellite texts. Read the text and the requirements thoroughly. 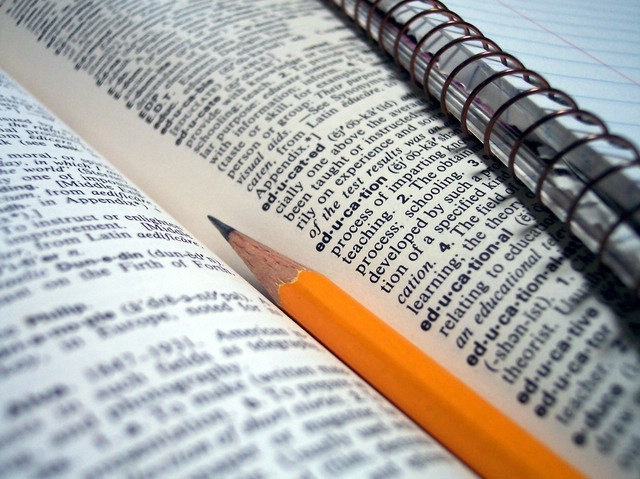 Use a dictionary to look up words and phrases. Read the text again – underline important passages. What is the focus of your essay? What is the logical structure of the elements in your analysis? Read the essay slowly and deliberately. Rewrite and correct the language. 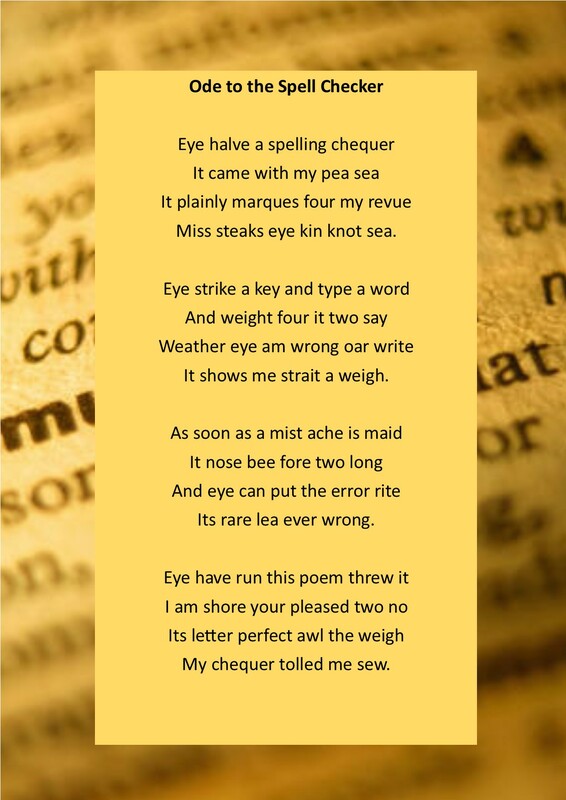 Use your dictionaries and don't trust your spell checkers. Language is the most important part of an English essay. Is the structure still clear? An essay consists of three parts. The parts are coherent and without titled subsections. In the introduction to your essay, you must catch your reader’s attention, introduce the text you are about to analyze – and possibly the satellite texts. It is also a good idea to state the theme of the text so you prepare your reader for the analysis. Read more about introductions here. 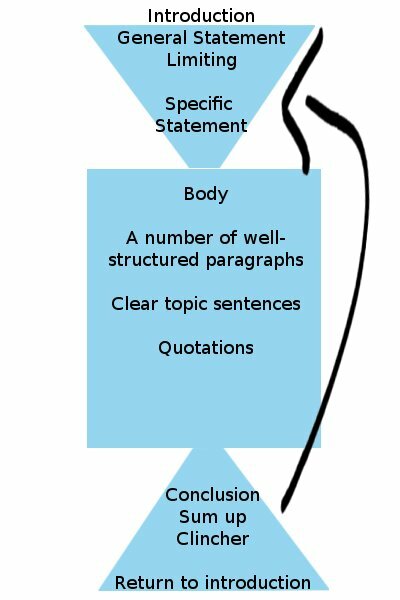 The body of your essay consists of well-structured paragraphs with a logical progression. It is important to quote from the text to support your interpretation. Choose your quotations carefully. Remember to comment on your quotations. The conclusion is the final paragraph of the essay. Take a step back from your analysis and interpretation. What is the main point you want your reader to remember? Do not repeat your analytical points, but round the essay off with a good clincher. It is often useful to apply a circular structure to your essay. Return to your introduction. Read more about conclusions here.